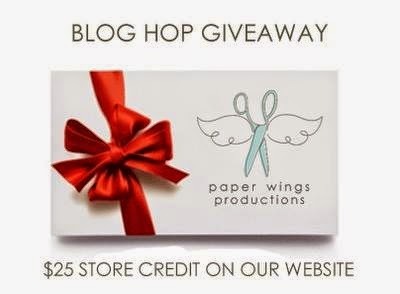 Oggi di nuovo un Blog Hop!! 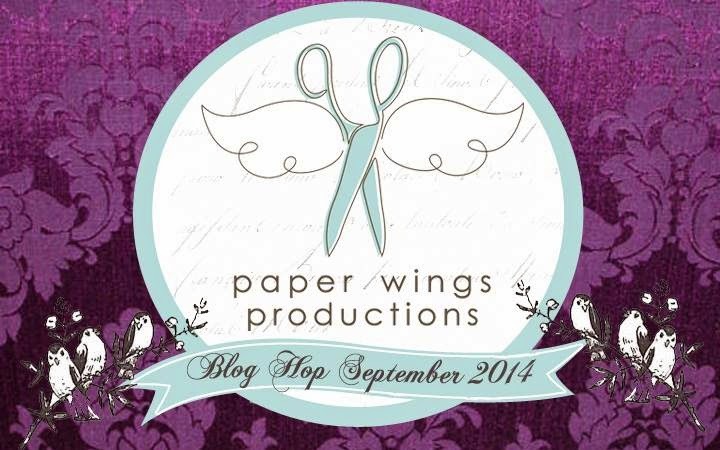 Benvenuti quindi al Blog Hop di Paper Wings Production! Questo mese il tema e' il "Viola". Un fortunato vincitore avrà come premio $25.00 usd da spendere nel negozio on line di Paper Wings Productions ! Per aumentare le tue possibilità di vincita metti un like alla pagina di Facebook e/o invita i tuoi amici nel blog hop! Se farai questi step aggiuntivi ricordati di lasciare un commento nel blog per avvisarci! Questa è la lista completa del blog hop! Beautiful idea of double stamping, gorgeous creation! Zoey, such a lovely card and sentiment! I simply love purple and the baker's twine is such a nice touch. Incredible card Zoey! Love the use of the twine. Beautiful card, love the water color effect! I love the color, dripping and thread work. Thank you for sharing your talent. so pretty! & I love the twine. Beautiful card and I love the color. Love the shadow stamping you did. The watercolor effect on the card looks great. Well done. Love the ink splatter! Lovely treatment on the card Zoey! Zoey, I love your card and the splatters of pink....so cute!! Gorgeous card!! I love the sentiment and your ink splatters, very beautiful!! I love how you used the twine and stamped the sentiment repeatedly! Beautiful card, I love the twine. Love that gorgeous color and the great background! That is beautiful. Love the water color. Enjoying the purple.